We provide hope for abused and abandoned children. 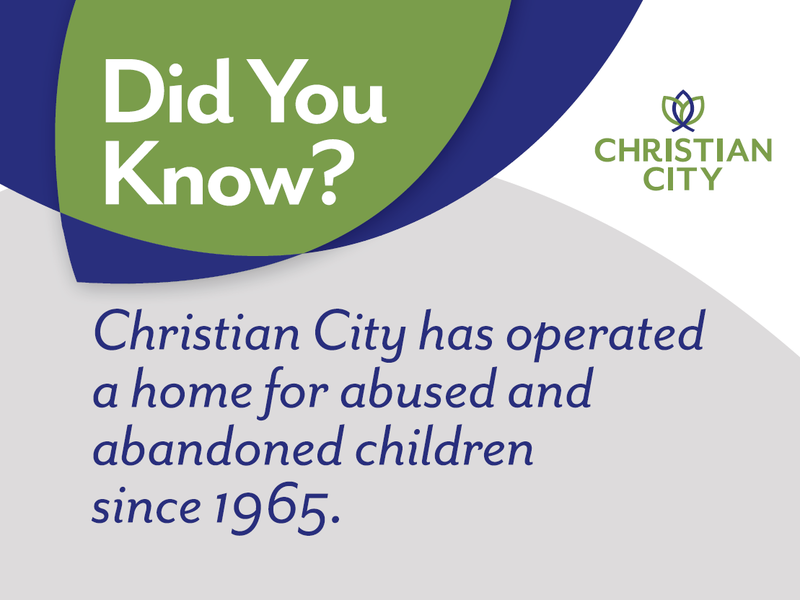 Some children come to Christian City Children’s Village as victims of physical or sexual abuse. Others have been abandoned and would otherwise be homeless. Sometimes they lack even the very basic necessities of life like food and shelter, and most do not have a strong spiritual foundation. Children ages 5-17 come to our campus in great need. They are referred through private placement by the child’s family, through the Georgia Department of Family and Children Services, from the Department of Juvenile Justice, from the Safe Place program for runaway and homeless youth, or from other sources. 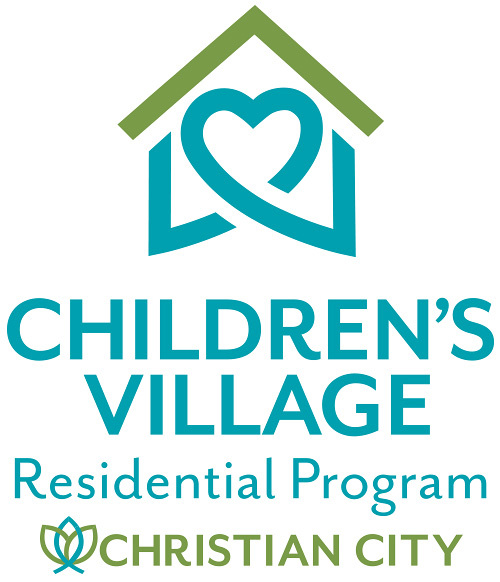 Contact us to inquire about placing a child at Christian City Children’s Village. Loving homes for abused and abandoned children. Every child needs the loving care of adults they can trust and a safe place to live. Four family-structured homes at Children’s Village are each staffed with a husband and wife couple who live in the home full-time along with their own biological children. Each home is designated for either males or females with a maximum of eight children per home. Our maximum capacity is 32 children total; 16 boys and 16 girls. Each home operates as a family unit – eating meals together, enjoying family outings, attending church together and other typical family activities. How will my donations impact a child's life? At Christian City, we accept children into our care regardless of their family’s ability to pay. Children come to us through private placement or State of Georgia custody through The Division of Family and Children Services (DFCS). The per diem payments provided for DFCS children are not enough to cover the cost of their care. Private placements most often come with no financial support at all. Your donations help provide our children with food, clothing, medical care, educational supplies, and more. Through your financial support, you are helping children to have a fresh start and a quality life in safe surroundings. Can I correspond with the kids? To protect our children’s privacy, our policy is that they do not write to our supporters. However, we will provide you with reports to keep you up to date on their progress, and we post social media updates frequently on our Facebook page (search for “The Children’s Village at Christian City”), via Twitter, Instagram and Pinterest. Understandably, the protection of our children must always be our first priority. Confidentiality and regulatory standards require that no one be allowed to visit with a child before completing a criminal records/background check. If you are interested in more opportunities to share individual time with a child, ask about our Host Program. Call our Social Worker at 770-964-3134 for more details.